Refreshing your marketing materials is like buying new clothes or changing your hair. Fundamentally you are the same, but you’ve just jazzed things up a little on the outside. All trends have a shelf life, and your marketing materials are the same. You can’t afford for them to go stale and become ineffective. The only way to combat this is with a marketing makeover. A marketing makeover doesn’t necessarily mean a complete rebrand (although in some cases a rebrand would be beneficial). Rather, it involves sprucing up materials in order to add a new lease of life to your communications. 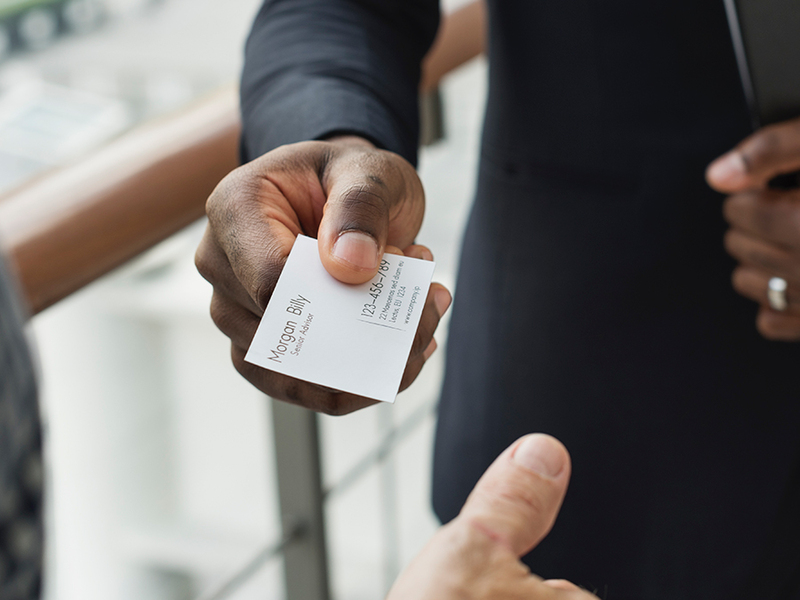 Overhauling your marketing could include a variety of changes across all of your touchpoints, such as redesigned business cards or a new direct mail campaign. 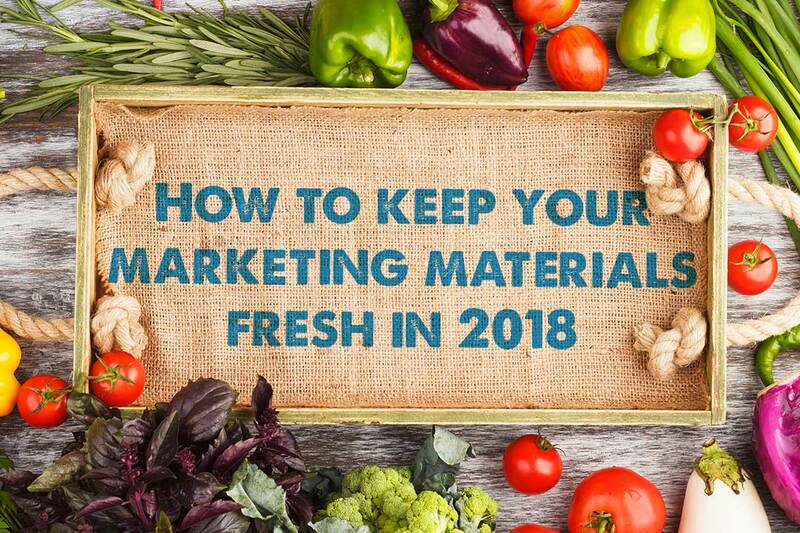 There are many different reasons and opportunities to keep your marketing materials fresh, but ultimately it comes down to what you want to achieve as a business. There are several factors that can make you realise the time is right, as outlined below. Of course, the most obvious reason to refresh your marketing materials is if it simply doesn’t do the job anymore. Everything evolves over time, and your customers do too. If you keep giving out the exact same message to the exact same people in the exact same way, after a while it just becomes white noise and will get ignored. If you find your message isn’t resonating anymore, then you’ll need to mix things up and find something that does. A change grabs the attention of people who are used to seeing the same thing and encourages them to look again. Sites such as Pinterest are great for finding inspiration to freshen things up a little. You might find that across various marketing channels you use a different tone of voice or give a different impression, which allows your brand to be interpreted in various ways. This is often down to multiple members of a team working across several projects. Putting together an effective brand identity will help build a coherent and consistent style, no matter who is creating or reading the material. You could determine your brand voice yourself or hire a brand manager to do this for you. There’s only one thing worse than having multiple brand personalities – no personality at all. Try to imagine your brand as a person. What would they be like? What things would they enjoy doing? How would they talk? What sort of people would they want to hang out with? If you can’t answer these questions (or the answers are incredibly dull) then a refresh is in order. You should want to hang out with your brand and so should other like-minded people. If you don’t like your brand, then why do you have it? A lot of brands consider a change in season as a good time to refresh artwork, especially when their products vary seasonally. Subtle changes, such as colour palette or theme, can make all the difference when adapting to a new season. For example, in the height of summer you want your communications to be light an airy rather than dark and wintery – and vice versa. If you look at other brands that are similar to yours and feel envious about how they are portrayed or feel a bit stuck and left behind, maybe that’s because you’re not quite reaching that level. Bear in mind, it’s so important to remain true to your own core values and not to copy other brands. Instead, let them inspire you to reach the next level. If any of the points above sound familiar, then a marketing makeover is just what you need. 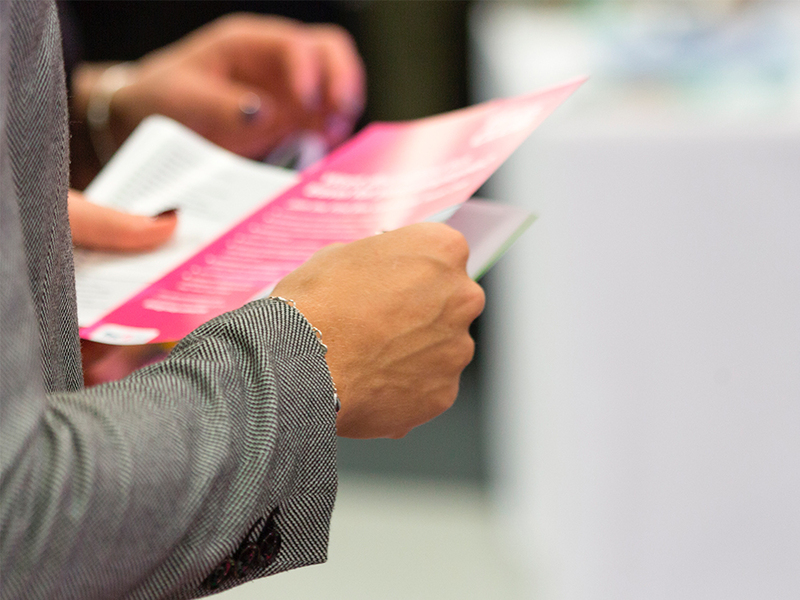 The benefits of a giving your marketing materials an overhaul far outweigh the costs. Refreshing your appearance will give off a great impression to your customers and target audience as it shows you’re able to keep with the times and have pride in your brand. Plus, it shows you’re striving to be the best you can be and, in turn, will work hard to be the best for them. Commitment to your own brand is the best way to show commitment to your customers. Executing a marketing refresh is simpler than you might think. Again, we’re talking strictly about a makeover, not a rebrand. Colours, logos, fonts and the tone of voice can remain the same as this builds a recognisable identity. But there are changes to artwork and style that can be made to help keep things fresh. 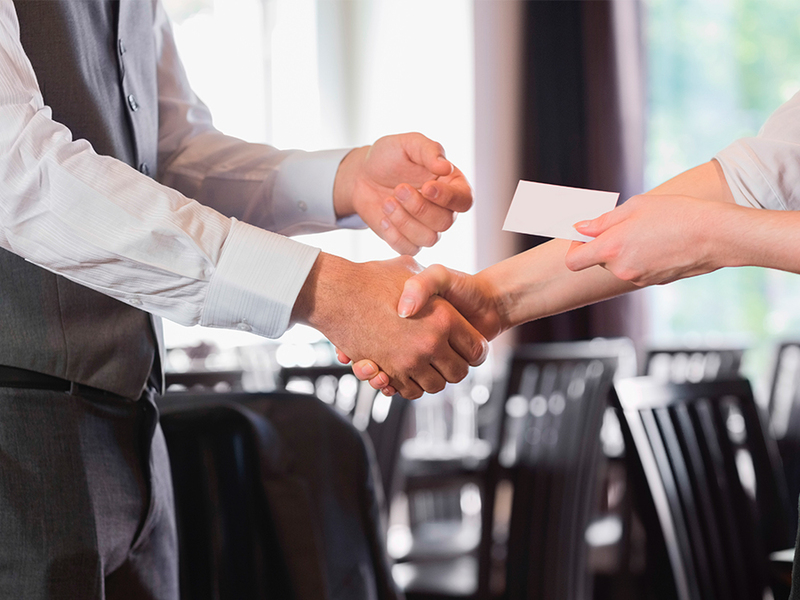 A new business card can make the world of difference, even to someone you’ve already met. Using different signage can grab someone’s attention and help them catch a message they might have missed before. And a nicely designed, fresh looking leaflet will stand out from the crowd. By giving a better, clearer impression of who your business really is, you’ll resonate with potential customers which will make them believe you’re the right business for them. Your branding shows off who you are at your core and shows your customer why they need you – if it doesn’t show who you are (or shows the wrong you) it will discourage people from reaching out. So, freshen up your marketing materials and see the difference it makes. Feeling inspired and ready to make a change, but don’t quite know where to start? We have an extensive range of products that keeps growing every week. From the usual materials, such as flyers and posters, to more unique items, such as promotional pens, magnets and USB sticks. They’re guaranteed to offer the perfect platform to highlight your fresh, new image. Next articlePantone colours vs CMYK – Which are best for printing?